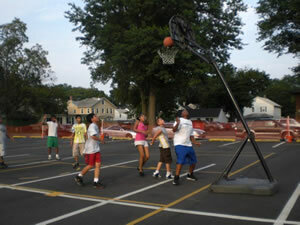 A summer basketball program open to children and young adults throughout the community. Methodist Madness runs twice a week for five weeks. 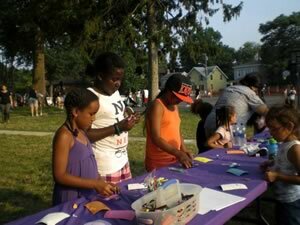 Check out the article about our program.